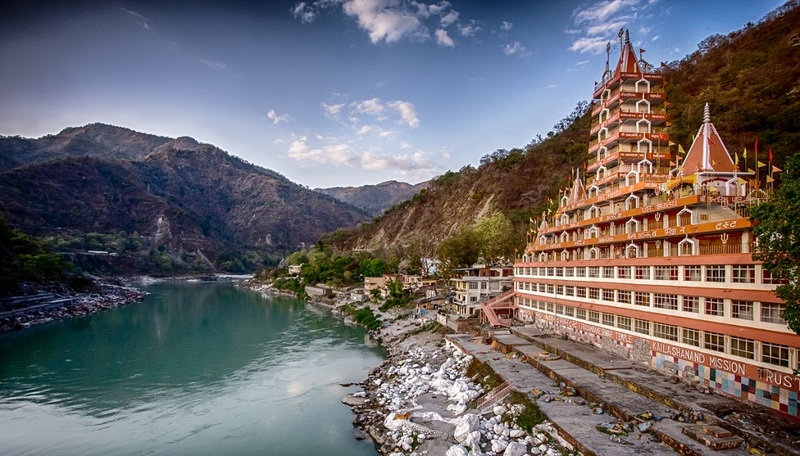 Rishikesh is the land of adventure and thrill. 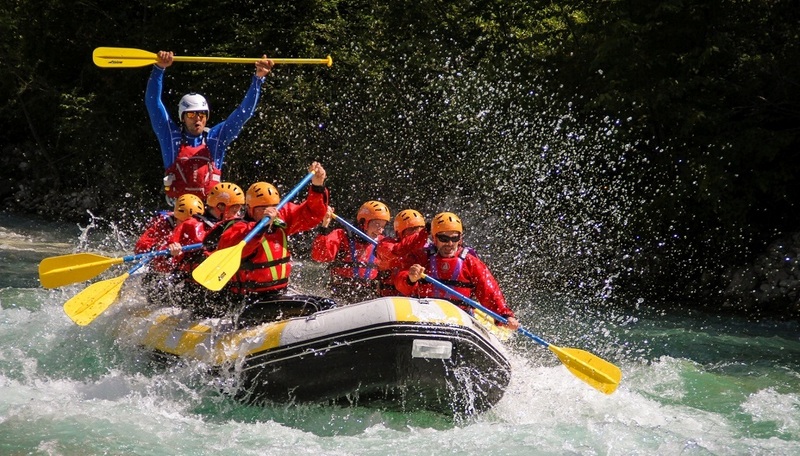 For adventure lovers Rishikesh offer a number of activites to enjoy. We hit some of the most exciting rapids on the Ganga i.e. Black Money, Three Blind Mice, Body Surfing, Cross Fire, return to Sender, Roller Coaster, Tea off, Golf Course, Club House, Initiation, Double Trouble.